South Africa must unlock the economic promise that information and communications technology presents, while also keeping communication affordable. The wireless open-access network (Woan) proposed in the recent draft Electronic Communications Amendment Bill would do just that. The bill proposes that a Woan operator house the spectrum — the frequencies used to transmit sound and data across the country to our phones. 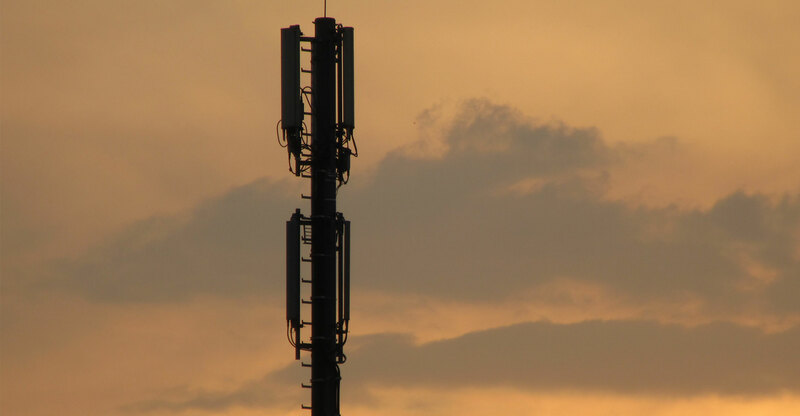 Spectrum is a limited and valuable resource essential for all forms of wireless communication such as mobile telephony, aeronautical and maritime navigation, and satellite communications. In a country with limited connectivity, any proposal that reinforces ICT as a public good should be welcomed. Although mobile penetration has increased considerably, the cost of communication remains high when compared to similar middle-income countries and to our neighbours on the continent — hence the popular slogan, #datamustfall. 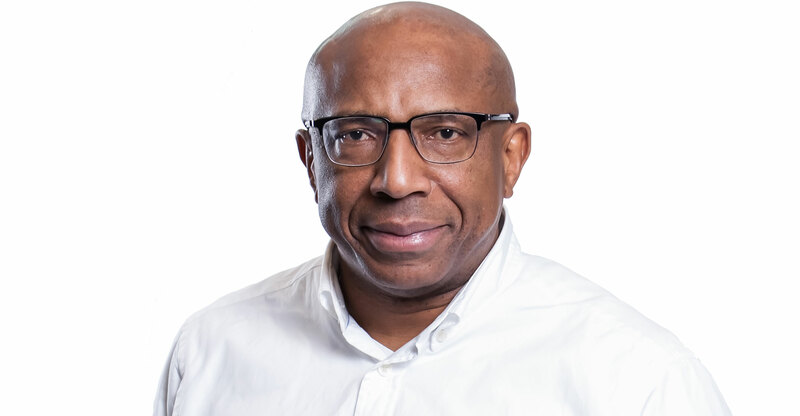 Telkom welcomes the principle of an open-access mobile network provider where prices will be regulated, while recognising that there is still uncertainty around how the Woan will operate. The Woan will be a critical enabler to level the playing field for a more competitive ICT sector, particularly given the high upfront cost associated with building a wireless network, which effectively disbars potential new players. With the Woan, the need for significant capital outlay is reduced and smaller players will compete on the services they offer, rather than being limited by the infrastructure they can afford. In addition, in the current economic climate with low levels of GDP growth, the Woan offers new entrants and smaller players a fair chance at capital efficiency. They can use scarce capital to commercialise their offerings while paying for their portion of shared infrastructure. Acquiring spectrum is one thing but commercialising it following acquisition is quite another. By deploying capital efficiently, the Woan enables new entrants and smaller players to improve the quality of their services. Customers — both businesses and consumers — are, of course, the ultimate winners as increased competition contributes to lower prices for consumers and reduced cost of connectivity for businesses. The draft bill proposes the Woan be set up as a private sector-owned and -managed consortium. The private sector component will support the government to raise the necessary funds to reduce the country’s revenue shortfall. Unlike a spectrum auction, which would entrench the existing lack of competition, the Woan allows spectrum to be assigned in such a way that competition in the ICT space is increased while also meeting the country’s development needs. It enables government to use policy and tax incentives to drive development and ensure ICT infrastructure is built where it is most needed. Opponents of the Woan argue that the concept is not yet well established. But given the evolutionary nature of our sector, very few ICT concepts or policies are well established. Our constant challenge is to find regulatory and competitive spaces that enable greater access and economic growth even as technology evolves. Our regulatory context often has to draft regulation for products whose full usage potential has not yet been fully understood. This is a challenge for all who work in this sector. At the same time, though, it also allows us to imagine new solutions for social problems, to drive equity in our society and to be ready for tomorrow’s issues. This is why I have chosen to devote myself to this sector. I believe the Woan presents such an opportunity. It is an innovative way of distributing spectrum without imposing punitive costs for smaller players, and will ultimately allow all customers — business and consumers — to benefit from lower prices, allowing much more engagement with technology for consumers while reducing the cost of doing business. At Telkom we are prepared to be shareholders of the Woan because we believe it will advance our economy. It will make ICT more affordable in South Africa and with greater affordability the promise of ICT as a tool to leapfrog developmental challenges will finally be realised. Telkom must be expecting to get the contract to manage the WOAN. In which case, it’s definitely good for them. For those who dont remember Telkom was a SOE that employed a large staff of arrogant, incompetent and overpaid individuals much like the SOE of today you know like Eskom, SAA, Transnet etc who gave the worst, most incompetent and most expensive service in the world. It was the ANC itself the quitely let it dissolve. And as it dissolves the ICT grew from its ashes, creating more wealth and empowerment that any ANC policy has yet to achieve. Now effectively we want to role back the clock to some unproven pie in the sky idea. South Africa has unique problems that require unique solutions. Neither adoptions nor adaptations from “anywhere in the world” may fix our type of problems. For one example, the Woan is an attempt at fixing our historical market structure inefficiencies – I will spare you the gory details its Christmas time- while responding to the pressing socio-economic challenges that not too many countries were beset with whenever they structured their telecoms, broadcast, ecommerce sectors or even their Woans. Importantly, your Mexico example was copiously referenced by the Top 6 MNOs in their proposal to government; not the other way round. Comparing the Rwandan LTE Woan model to the proposed South African wireless wholesale open access network, whose business model is yet to be defined, is like comparing a delinquent to an embryo. Hope this finds place in your head. Let’s work on our submissions to the ECA Draft Bill. Merry Christmas. It’s a catch 22. We don’t want a duopoly for another 5 decades, but a WOAN has almost never worked anywhere else. IMO – try the WOAN. We kind of have such a thing with RAIN now, who are managing infrastructure with ISP’s riding atop. Interestingly there isn’t much price competition between those ISP’s, all packages are nearly the same, the competing comes from services I suppose? support etc? In any case, people might be more successful forcing gov to reduce data prices, than a monster duopoly. How does the general public submit the the draft bill? Steps? Well… Basically I believe the world is moving to all communication using ‘data’ as medium. I’m sure the providers all make use of VOIP technologies themselves by now to facilitate phone calls. Mostly gone are the days of analog phones after all. It would be unwise to remain mired in the way things used to work in the past. That is the most important consideration. The profitability of being a provider is of course a touchy subject though. Things are not going to remain the same in this space indefinitely. The time is long past to start adapting. 10 years or more. Step-by-Step: Read the Bill (link attached) and comment on whatever aspect of the Bill you feel like. It helps to be familiar with the or keep the current ECA as you work through the Bill. Yeah I don’t buy it, especially coming from Telkom that is sitting on huge amounts of spectrum, inherited almost for free during its early days as a SOE, and which is much more than any of their competitors. Of course they would be advocating for a WOAN. A WOAN would ensure that Telkom will remain the largest owner of spectrum, while it’s competitors would be left to share the scraps through a government entity that is likely to be a disaster, mismanaged, plagued with corruption, scandals, tenderpreneurs, incompetence, political interference, insufficient budget allocations and technology upgrades, and all the regular shenanigans found at EVERY state owned entity. If Telkom is seriously in favour of a WOAN, they must be their money where their mouth is, and throw some of their own spectrum into the shared pot. Yeah… he’s pretty drunk already. Might as well drown himself in ignorance even further. You haven’t said anything concrete whilst saying quite a bit. And no, most calls are not over VoIP, even on our modern mobile networks. The majority of voice calls are still circuit-switched, meaning each call gets its own dedicated end-to-end circuit that does not compete with other calls or other traffic. It might still not be analog in the traditional sense, but it is definitely not VoIP. With VoIP, voice traffic is broken down into data packets and forced to compete with other types of traffic on the same underlying data network (QoS rules of would course assign higher priority to voice packets). Some call traffic is routed over LTE, but this is dependant on a lot of factors, including the end-user device, coverage, and the mobile networks on both sides of the call. There is probably more VoIP traffic travelling over fixed lines (copper, fibre and microwave) than mobile networks, especially due to most large corporates and many SMEs having made the switch to far cheaper and more flexible VoIP channels over the last 5 years.